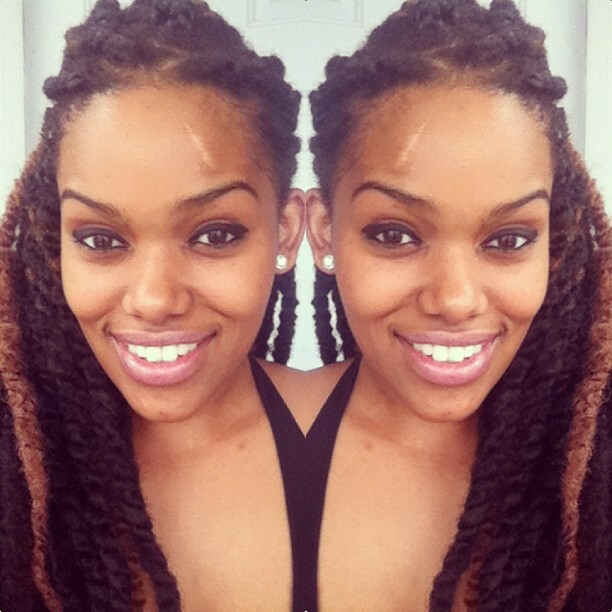 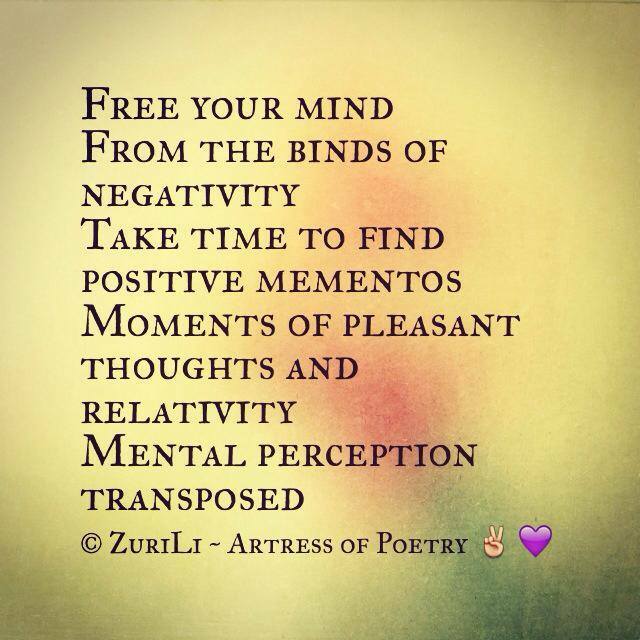 Free By Alicia Adanna aka ZuriLi ~ Artress of Poetry For More Positive Poetry, Click the ZuriART: Poetry – Positive Mind = Peace of Mind link above! 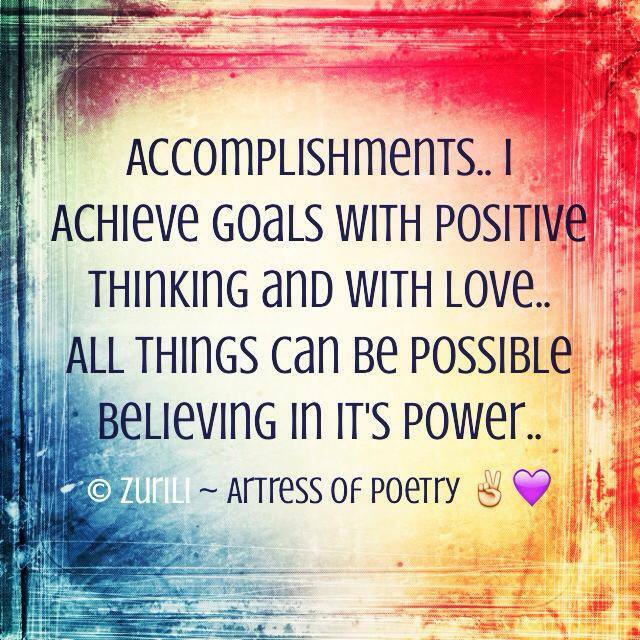 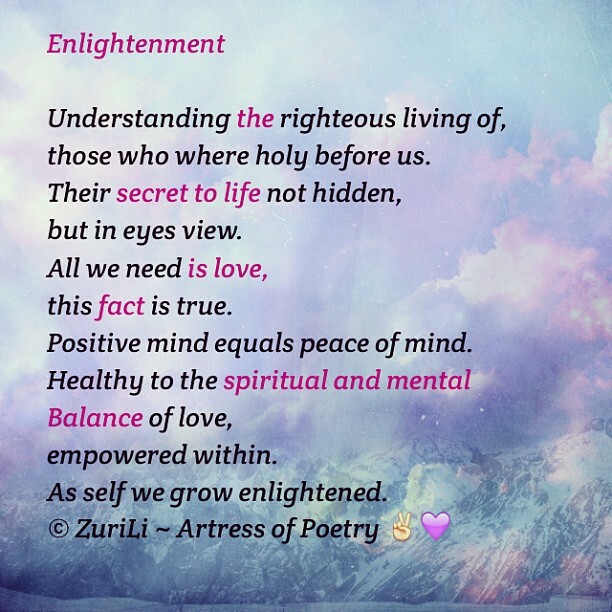 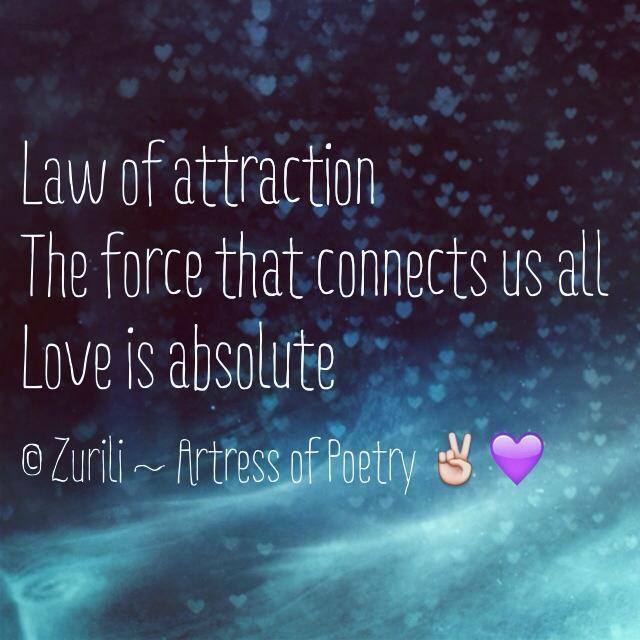 An excerpt of the poem Growth By Alicia Adanna aka ZuriLi ~ Artress of Poetry For More Positive Poetry, Click the ZuriART: Poetry – Positive Mind = Peace of Mind link above! 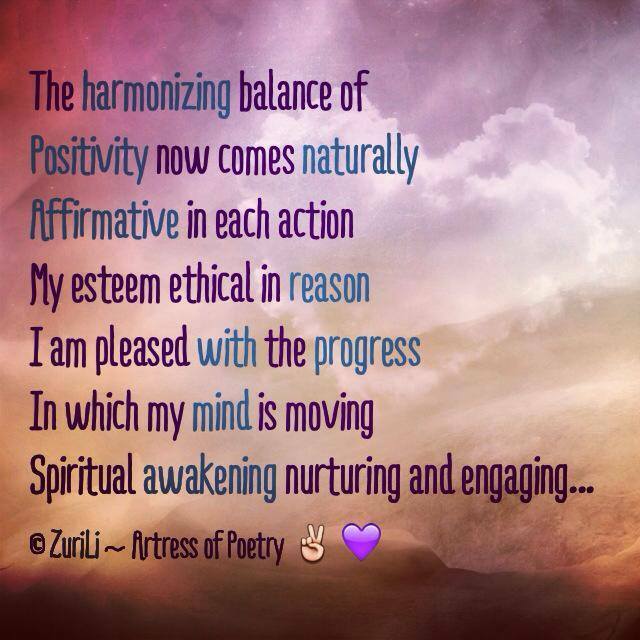 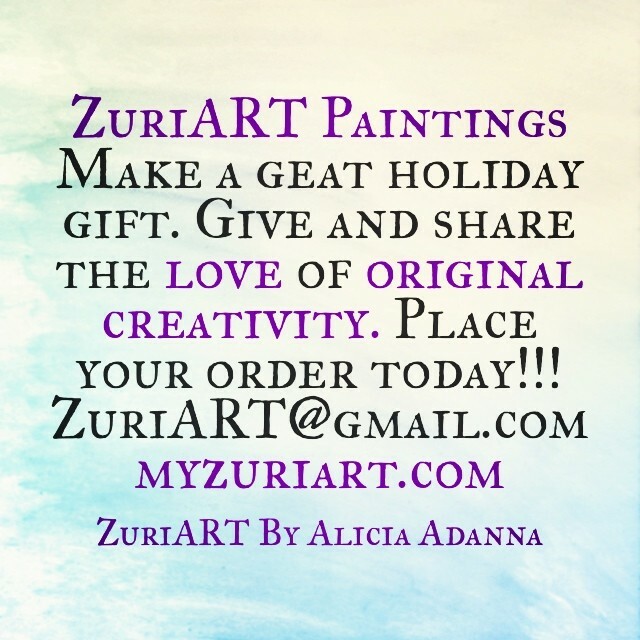 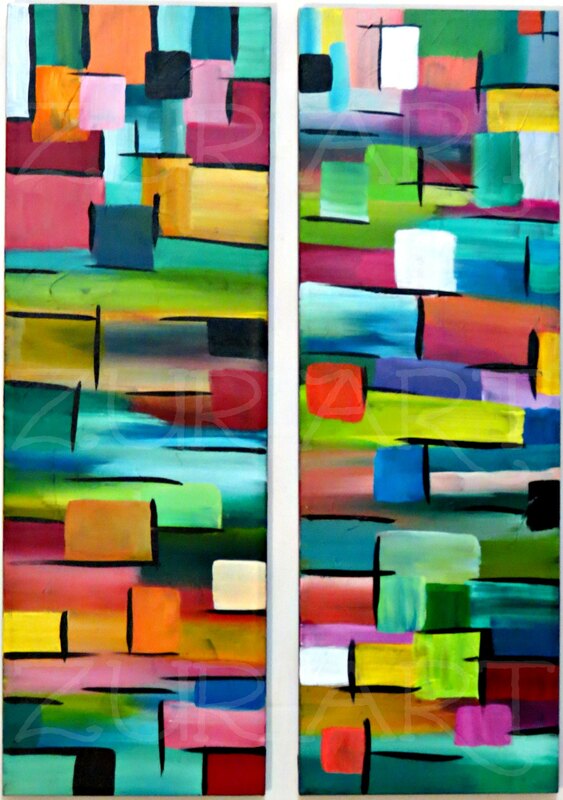 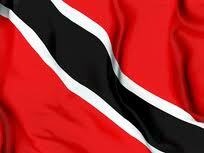 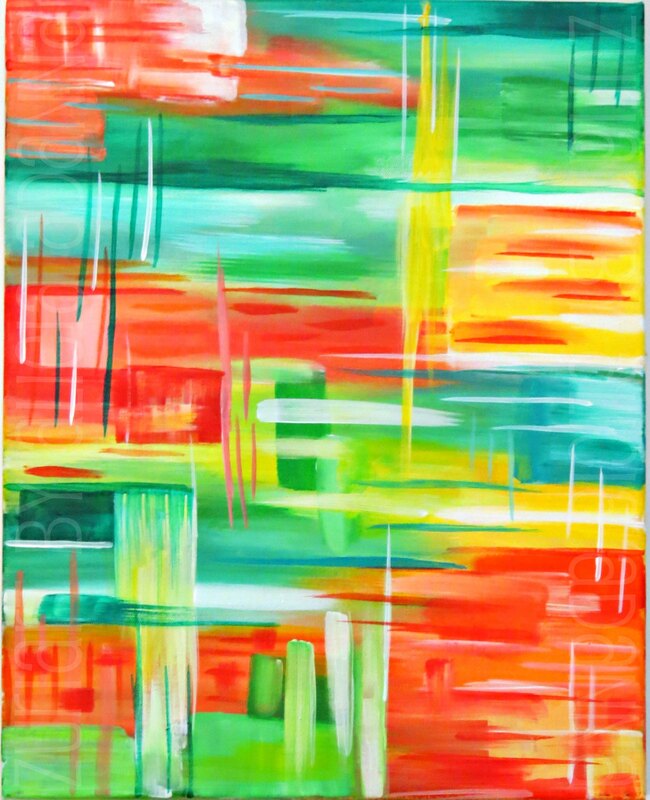 For More Positive Poetry, Click the ZuriART: Poetry – Positive Mind = Peace of Mind link above!